Vancouver Latin Fever (VLF) > Blog > Uncategorized > INTERVIEW TO DJ CACHETE! 3. Do you Want to add a little more style to your dance? Take a styling class or a private class with an instructor whose style you enjoy watching.The other choice is to purchase a styling videotape. 4. Are you having problems to dance on time to the music? Simply take a music workshop class, rhythm class or ask your friends to help you “listen” to the music. 7.You never refuse a dance without good reason and if you promise to dance with them later, you remember your promise. 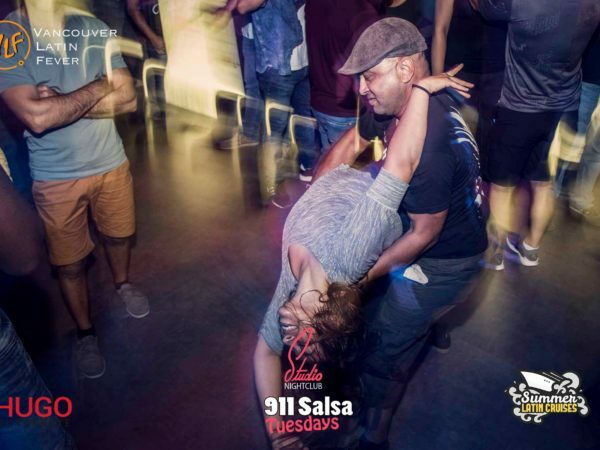 Do you like Latin music like Salsa Bachata and Merengue? 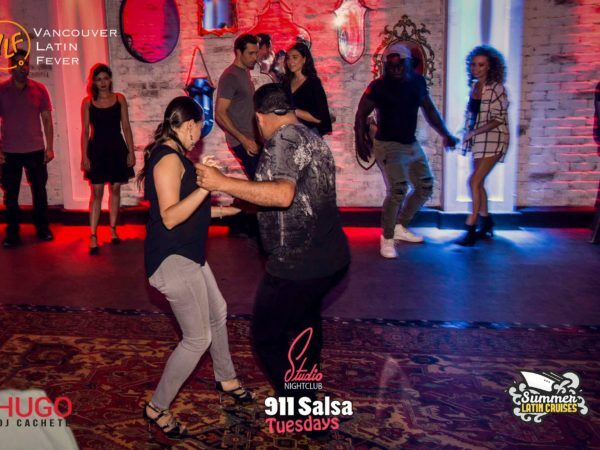 Studio Records Tuesdays Salsa : This club is located in the middle of Downtown Vancouver. 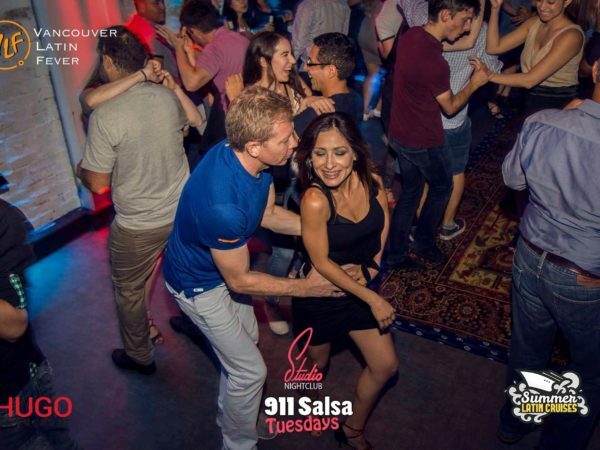 Come and take the complementary Salsa Lesson at 9pm and get involved in the Salsa Bachata world. 1180 Granville St. is the address.